Buying diamonds just got a lot easier. Let’s face it, it costs a lot of money to own a jewelry store on Main Street. Besides rent, costs include inventory, insurance, utilities, and employees. Main Street must add these expenses to the cost of their product -- and with diamonds they can be very significant. On the other hand, an Internet business has no inventory, so they need little insurance, and probably very few if any employees. They can sell a product for a small percentage, so you can save a good amount of money buying from the Internet. The problem is - you can’t see, feel or potentially trust the product. Diamond Adobe is a bridge between Main Street and the Internet. We provide the store experience right in the comfort of your home and our pricing is competitive with the major online sites. We come to your location, we bring real diamonds and real jewelry that you can sample and try on. Our agents are well trained and will educate and guide you through the purchasing process. Purchasing a quality stone is an investment in yourself. We work around your schedule to make the process simple and easy. Contact an agent - Experience the unique Diamond Adobe experience. Call us at 631-792-6699 to arrange for a DA Agent to contact you for a meeting. The Agent will contact you within 24 hours to schedule an appointment for your home or place of business. It’s All About The Stone - Your DA Agent is a trained expert in Diamonds. A diamond has special qualities. Color, Cut, Clarity, and Carats are graded individually to make up a composite score. The score determines the price. Size isn’t everything, the grade on each attribute makes a real difference. So a smaller diamond can cost more – and be more beautiful. Superior Settings - Show off your rock in a gorgeous setting. Your DA Agent has hundreds of options for you to select from. 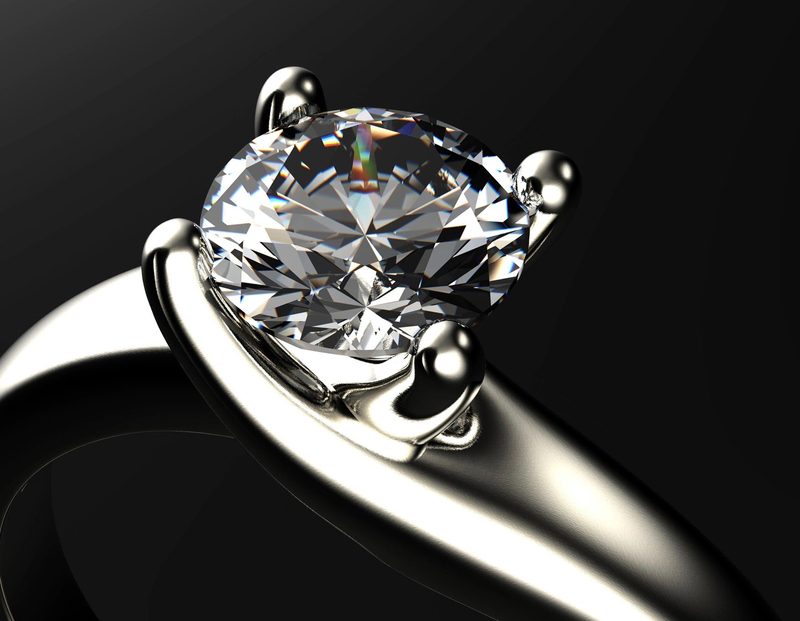 They can guide you to the best presentation of your new diamond based on your requirements. Enjoy! - Get comfortable, think heirloom, buy a real diamond from a real expert. DA is committed to your complete satisfaction and delight. 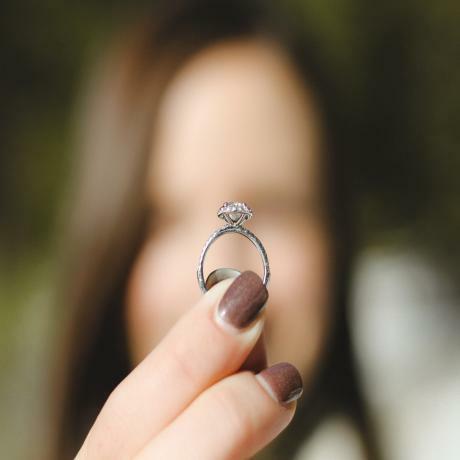 We know you have options when it comes to buying a diamond. Our goal is to inform, educate, and help you better make that special investment. It’s an engaging process that you participate in, you’ll see exactly the main points to consider. We come to your home and teach you all about diamonds by the end of our presentation you will feel comfortable about making a purchase. Value - Unlike retail jewelers, our sales agents have great flexibility in providing you an excellent value to match your budget. 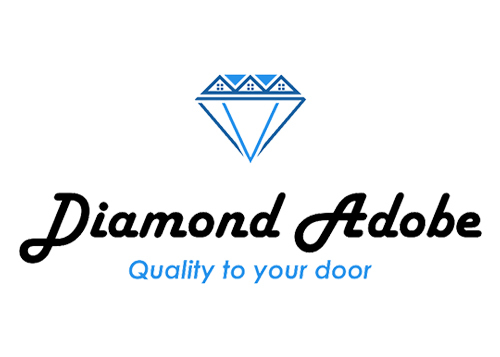 Experience - Diamond Adobe brings you a personalized in-home diamond purchasing experience. 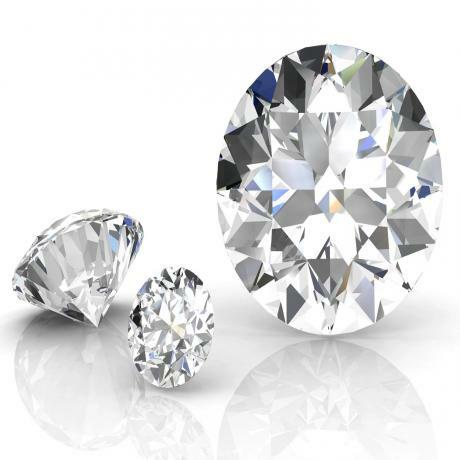 Learn about diamonds so you can make an educated decision. Certified - Your stone comes with an independent gemological report detailing its qualities. This document is produced by a gemological laboratory and guarantees what you see is what you paid for. Customer Service - From stones to settings, your DA agent has it all. 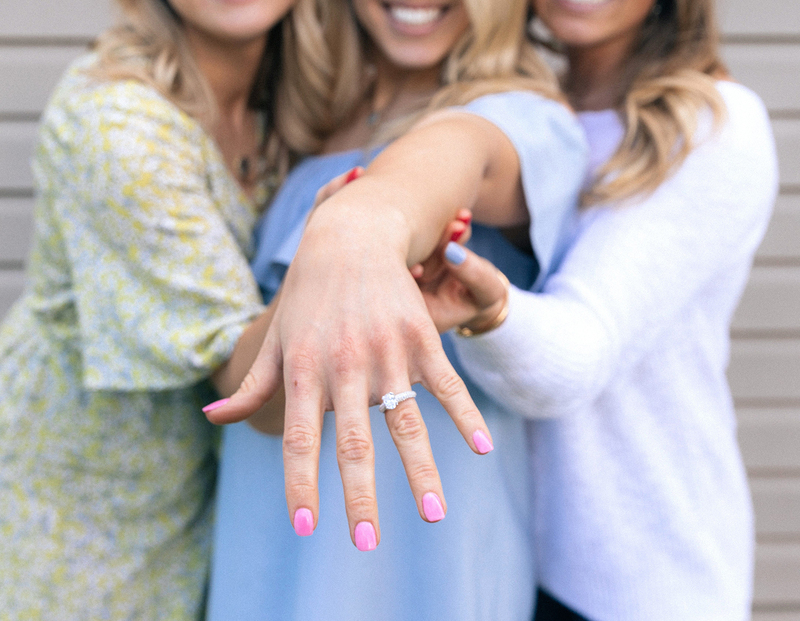 Our agents expertise comes from a rigorous training process lead by a graduate gemologist. Excellent staff and service. Answered all my questions to my full satisfaction. Their product is excellent, beautiful diamonds. Unbelievable service and quality. I highly recommend using Diamond Adobe, the process was simple and easy. I called them up, a rep scheduled a time to come to my home, he showed me the options and the next thing I know I had the ring I wanted. I will definitely use them again!